A Pan American Masters Championships interview with MySwimPro Ambassador Julie Kamat! 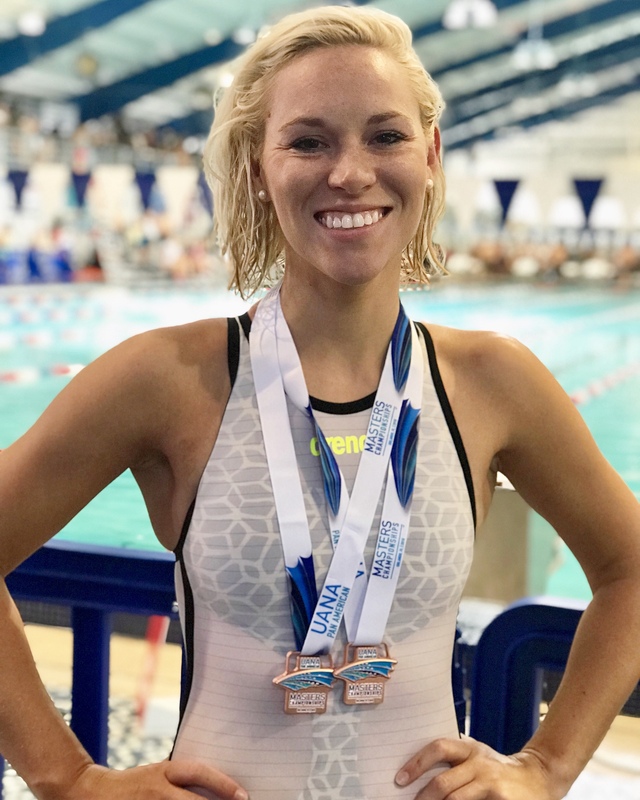 On this episode of the #AskASwimPro show, we’re in Orlando, Florida at the Pan American Masters Swimming Championships with MySwimPro Ambassador Julie Kamat (@summerjulep). 0:30 – Pan Ams 50 Free race recap! 1:40 – Early days of swimming as an age-grouper. 2:27 – Coming back to swimming after a 10 year break. 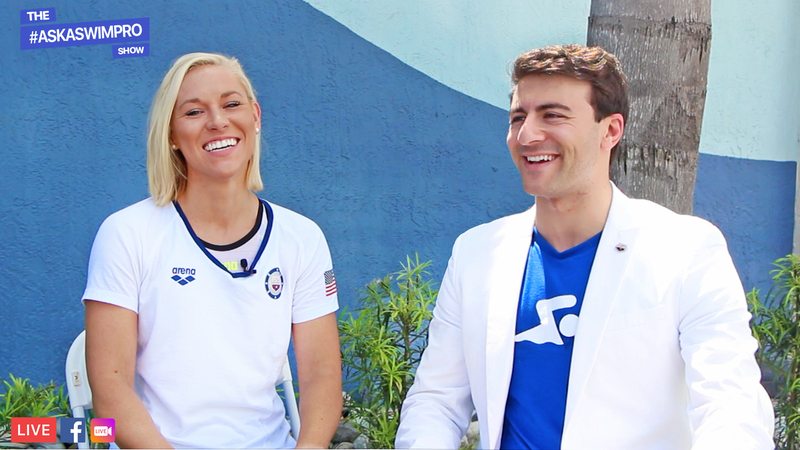 2:40 – Anthony Ervin inspiration in Rio 2016. 3:36 – Impact of weight training on swimming. 4:05 – Focusing on nutrition now. 4:23 – Balancing swimming and weight training. 4:58 – Coming back to swimming after shoulder surgery. 5:53 – The mental challenges of having shoulder surgery. 6:23 – Working through physical therapy. 7:15 – Advice for swimmers overcoming injury. 8:22 – Sharing her story on Instagram. 9:40 – Advice for new masters swimmers. 11:11 – Advice for swimmers looking to do an international meet. 12:14 – Future training and competing goals. 13:25 – Advice for fitness swimmers who don’t want to compete. 15:22 – Advice for swimmers about to go through surgery. 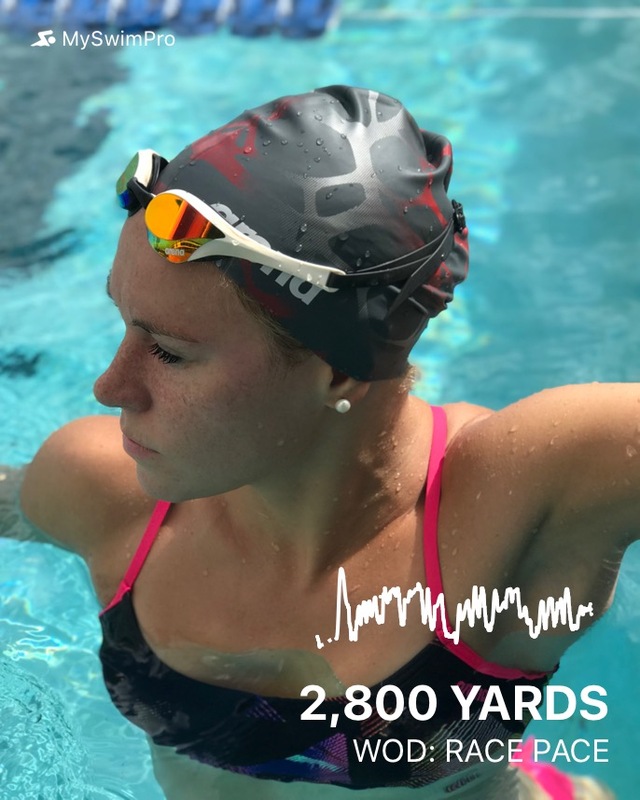 If you have any questions about MySwimPro or swimming, send us an email! Email me anytime at fares@myswimpro.com.